Testing the safety systems on a car is an important part of product development. When Seat tests their range, they go to the extreme, quite literally. Welcome to the Swedish Lapland. 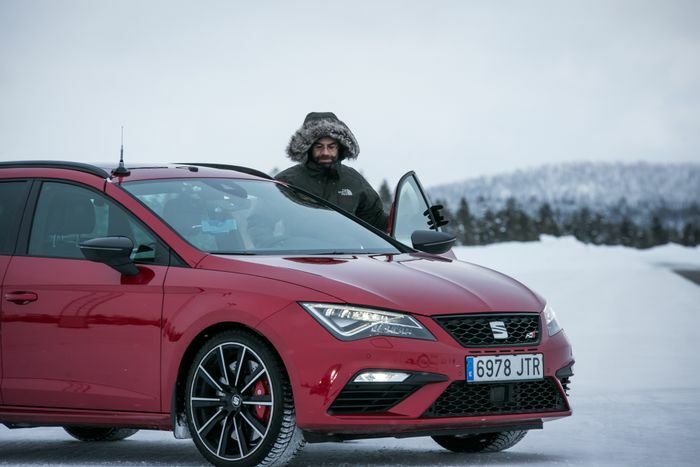 It’s minus 25 degrees and Gonzalo Giménez, the head of Brakes and Active Safety Systems at Seat and his team spend some ten weeks a year making sure that all the safety features work properly, even in some of the harshest conditions known to man. During the ten week period some 60 tests are carried out, these include vehicle stability control and braking tests. Over 90 vehicles are tested that get driven for over 30,000 km. 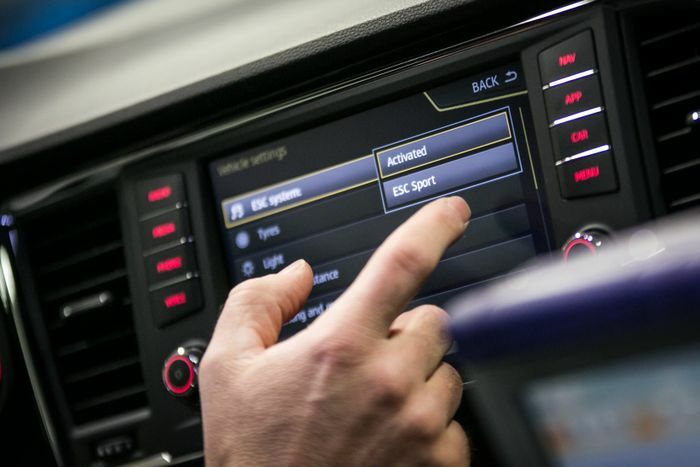 Some tests involve the driver disabling the Electronic Stability Control (ESC) at various levels to make sure the system is stabilising the wheels correctly. If the vehicle goes off course, the system is there to get it back on track as soon as possible. 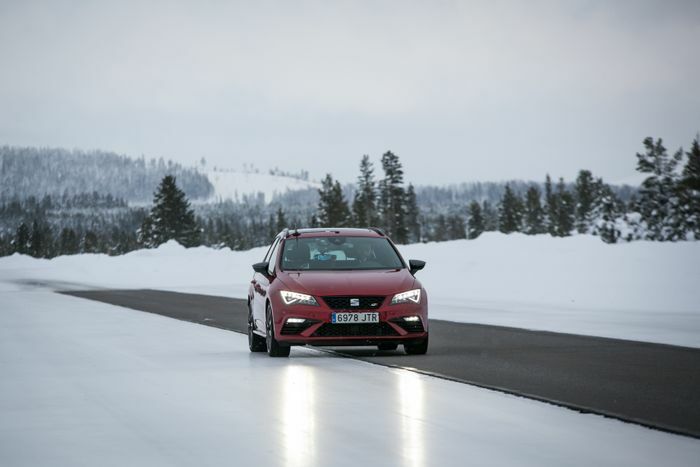 Using a 200 metre track that is half tarmac and half ice, engineers can test high and low grip scenarios which are commonly found on the roads of some of Europe’s colder countries, some of which might not have been cleared of snow and ice correctly. 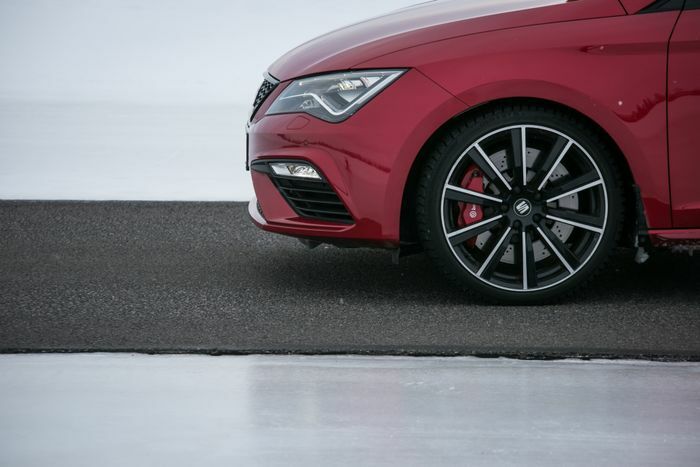 The car’s brakes are tested over this uneven surface to refine the Anti-lock Brake System (ABS) which helps the driver control the car under braking. Gonzalo said: “The way technology has evolved. It has made a difference in both the efficiency of the vehicle’s systems as in the work tools that are available to us, which are increasingly powerful and fast.” When the day is over, the engineers look at all the data obtained from the tests and the results enable them to refine and adjust the settings on Seat’s safety systems. 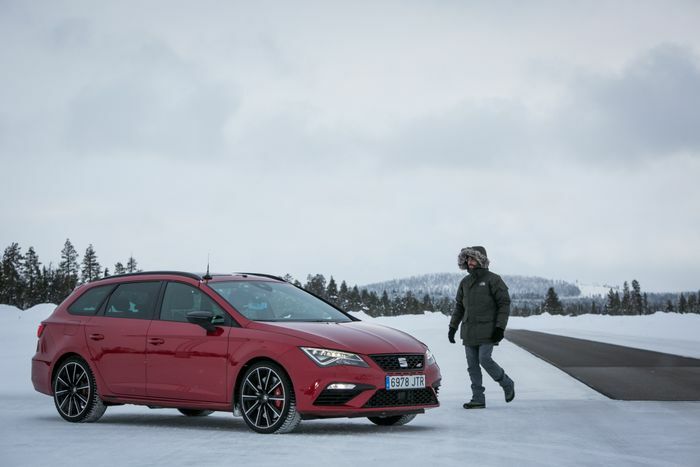 Seat doesn’t just test cars in cold-weather conditions. In the summer, engineers will head to a desert region for three weeks where vehicles will be tested in hot, dusty and low-grip environments. In fact, all five continents are visited throughout the year to test prototypes in various conditions, temperatures and road surfaces.